It took a little over a year but Google is now owner of Motorola Mobility, and around 17,000 mobile patents. 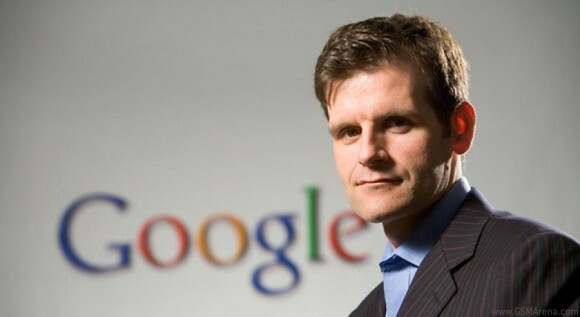 Motorola Mobility's CEO Sanjay Jha has stepped down in favor of Google's own Dennis Woodside. Google received the needed approval from both the European Union and the US Department of Justice, and the Chinese authorities. The new CEO will bring a lot of fresh blood to Motorola Mobility - people that have worked at Amazon, Nokia, Visa, Nvidia and Google itself. We're yet to see how Google plans to operate the company, but chances are little will change there and Motorola Mobility will continue to operate as before. Motorola's other branch - Motorola Solution is not part of the deal and will remain an independent company. To Yani : Yes ,of course ,I mean manufactured phones by Google ,not nexus phones ,so Google will goes to chellenge Apple ! ?